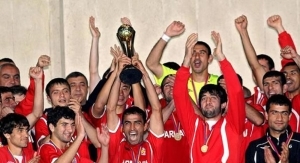 FC Mika Yerevan all goals scored in 2010, including Armenian Premier League 2010 and National Cup goals. Compilation made by Armenian Soccer. Credits: FC Mika and Ashot Martirosyan. Jozef Bubenko's (FC Mika, Head Coach) post-match press-conf., 21 July 2011. FC Mika (Armenia) - Valerenga IF (Norway) 0:1. Europa League, Second Qualifying round, Return Leg. 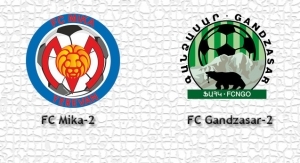 Mika-2 - Gandzasar-2 3:0, Armenian First League, Week 05. Extended HQ highlights by Armenian Soccer. 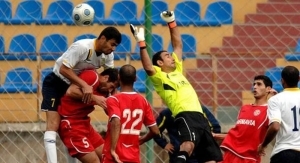 Goals: Areg Azatyan, 8 (1:0), Vardges Satumyan, 31 (2:0), Areg Azatyan, 83 (3:0). Abovyan, City Stadium.